Anti-war Rally, San Francisco, Dolores Park, 29/09/2001, approx. 10,000 participants. 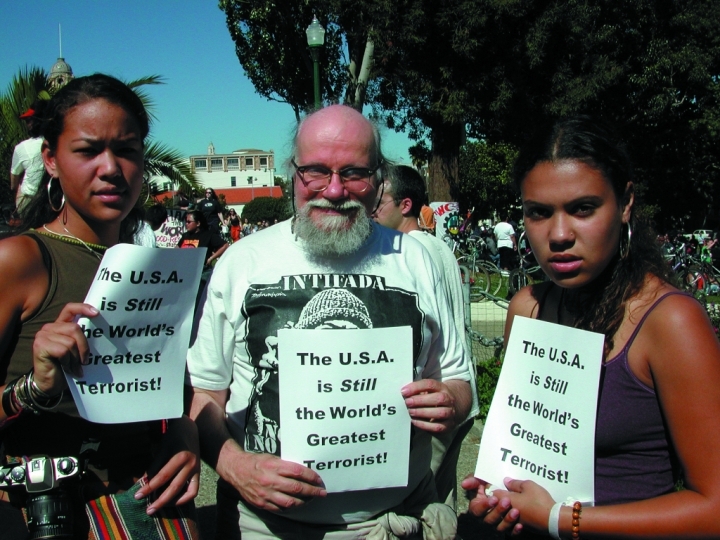 Following the 9/11 attacks on the World Trade Center, many anti- war demonstrations were held in the USA which did not feature in the mass media.